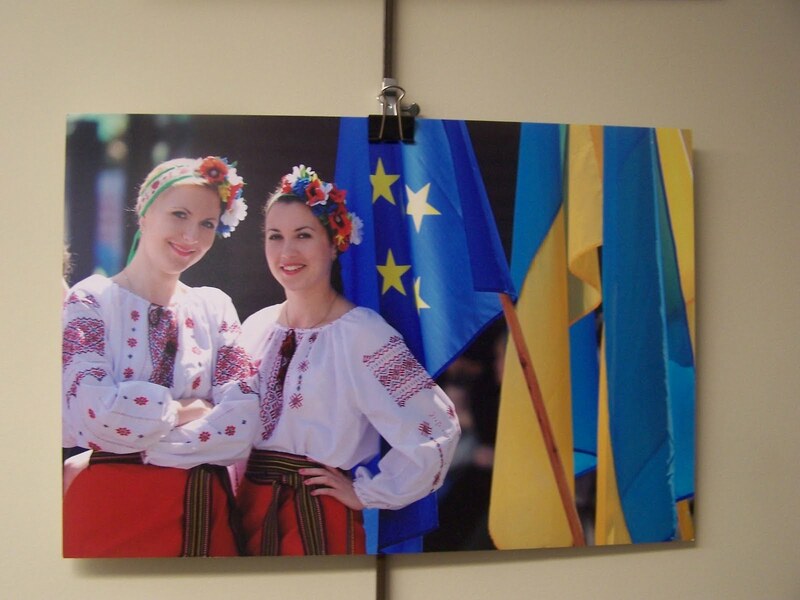 The Arlington Sister City program gained a new sister last March when the Ukrainian city of Ivano Frankivsk became Arlington’s newest sister city. 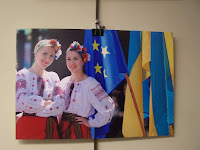 On display at the Westover Branch Library in the month of October are photos showing the diversity of the Ukrainian culture, and the town of Ivano Frankivsk. The town was named after celebrated Ukrainian poet, writer and political activist, Ivan Franko, and is located in the foothills of the Carpathian Mountains.